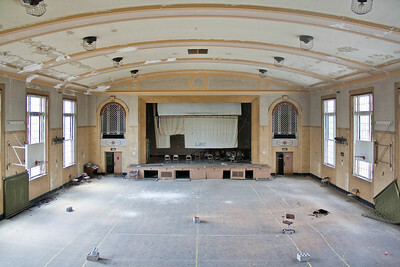 Welcome to the newly redesigned AbandonedNJ.com! We have added a number of never before seen photos, videos and stories. Moving forward we will periodically update the site to continue to bring you new content as well as reposting some of our original content dating back to 2010-2011. Please remember to follow us on Instagram and Facebook to see the newest updates! Many years in the making, our long awaited update for Rockland State Hospital is finally complete! We've spent the last few weeks working hard to compile our photos and video clips from over the years to bring you the most comprehensive view of the hospital complex as possible. We will continue to update it as new information becomes available. Enjoy! Check out our latest gallery from the South East, Juvenile Forensic Psych! 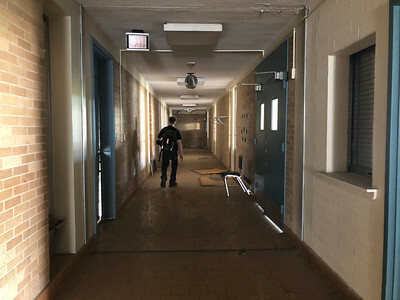 This interesting campus was left abandoned when the state declared it was too expensive to keep up with repairs, and now is on the chopping block for demolition as part of a multi-million dollar redevelopment plan. Complete with a large auditorium and convertible indoor/outdoor gym, it was definitely a unique place to visit. Check out our much anticipated return to YouTube with our newest video from the Trolley Graveyard! Be sure to subscribe to our channel to follow us as we release new content for 2018 and 2019! We are thrilled to announce our first book publication in partnership with Abandoned NJ. 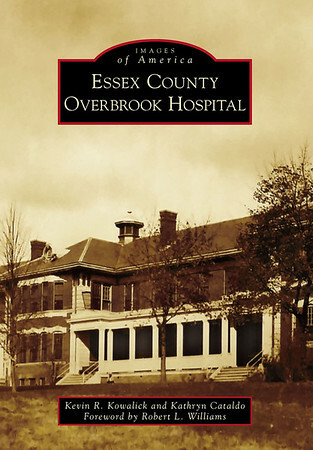 Images of America: Essex County Overbrook Hospital is now on sale through major book retailers nationwide. Click on the image to the left to find out more! We have two upcoming presentations and book signings at the Caldwell Public Library. Please follow the links below for additional information.